3. Difficulty level due to stairs, grass pulls, tight turns, etc. 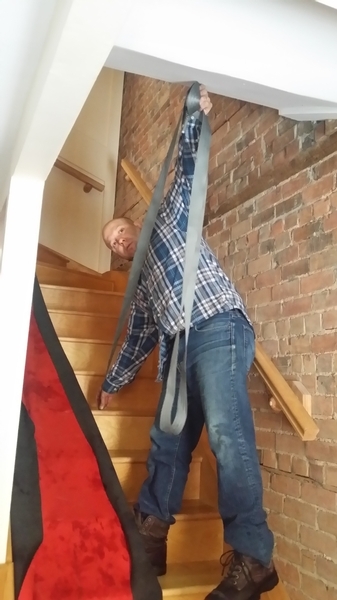 Will my piano fit up the stairs? The staircase must be large enough to accomodate the piano. Below is an illustration that applies to many stair access deliveries . Even though the stairs are straight the low cieling clearance makes it impossible to pass the piano as is. In cases like these we have to examine the options to use a crane or dismantling the piano. These two images illustrate the difference in height clearance for a Person vs. a Piano. In this case, although the mover who is over 6 foot can walk down the stairs, the piano which was less than 5 feet tall, could not pass. 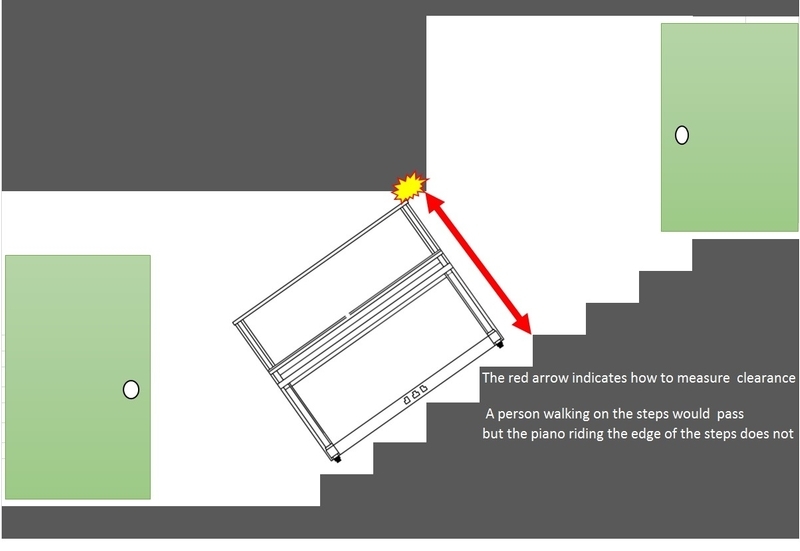 As shown on the left, the piano must clear the EDGE of the steps. 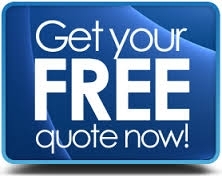 Our simple quote tool (found here) will help to provide us with the information we need to give you an accurate quote. Before you start, we have taken the time to answer common questions regarding moving your piano. Will my piano fit up/down stairs? Repeat clients are always surprised that years later we still have the same crew returning to move their piano. We are a small company, which prefers to do fewer moves properly than many moves improperly. 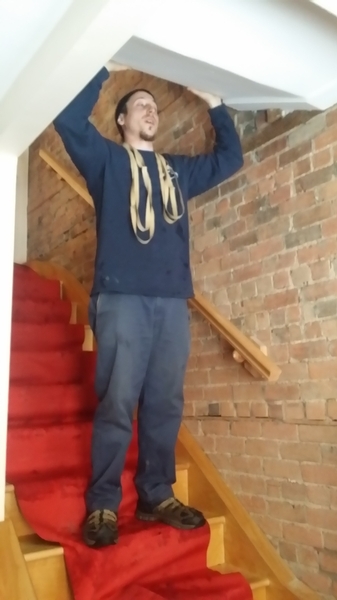 With twenty years of piano moving experience, all our techniques are time tested as well our equipment, custom built for Montreal’s unique architecture and accesses. Having small experienced crews work together all year ensures that your move is always performed by qualified professionals. Oftentimes other companies will have one mover with years of experience in a team with movers that have little to no experience with pianos. Many of our movers have knowledge of the mechanics of a piano. We can fix minor problems (such as a stuck pedal or key) on the spot; unlock the action for pianos which come crated from overseas; fix a panel or key-guard which will not open and close, etc.. Having a mover with some knowledge of the instrument eliminates a follow up visit by a technician and you do not have to wait to start playing.